Listen to Chinx's posthumous track "Legendary" featuring French Montana & Mavado, with production from Harry Fraud. With the recent release of Chinx's second posthumous album Legends Never Die, the world was blessed with a whole arsenal of new music in the memory of the late Queens MC. Today we bring you "Legendary," a cut off the LP featuring fellow-Coke Boy French Montana & the one and only Mavado (fresh off closing DJ Khaled's Major Key). 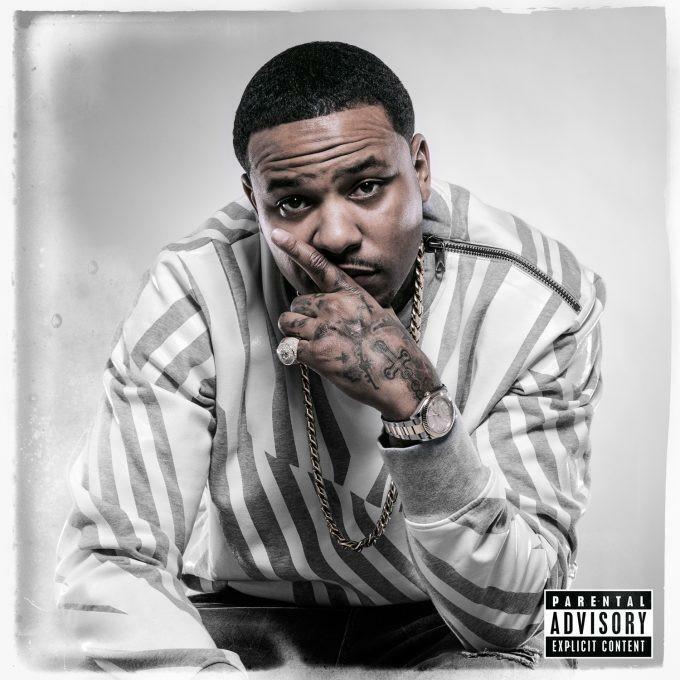 The song, which features a magnificent instrumental from Harry Fraud, brings Chinx into comfortably familiar territory, reflecting on his hood rockstar status. It's a nice thing to see Chinx amass more and more fans even after he's passed - a reminder of the deep potential he had as an artist.